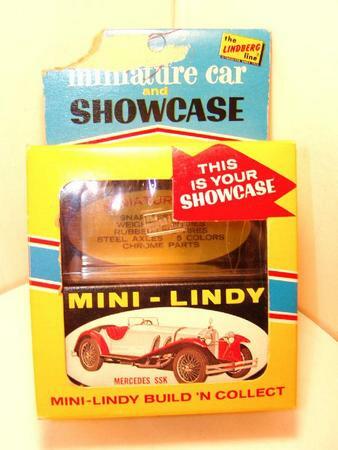 Description: This is for a Lindberg Mini - Lindy miniature car and showcase. Still in originl packaging and never opened. 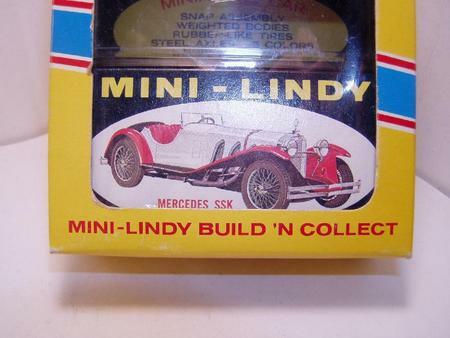 The car is a Mercedes SSK. 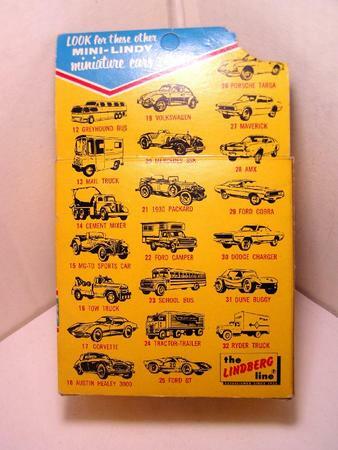 Copyright is 1969 on the box and it has a torn corner on the package. Payment/Shipping Policy: Please feel free to e-mail with any questions or additional pictures. Item shipped with delivery confirmation. Payment must be received within 7 days of purchase. Check out all my other items, thanks.